Psychic readers can make it easier to get through life by providing insights and messages you would never be able to access otherwise. 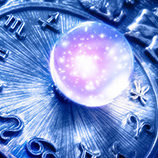 At the Astrology Boutique, we understand the importance of the role a great psychic reader can play in your life, and we take the responsibility very seriously. 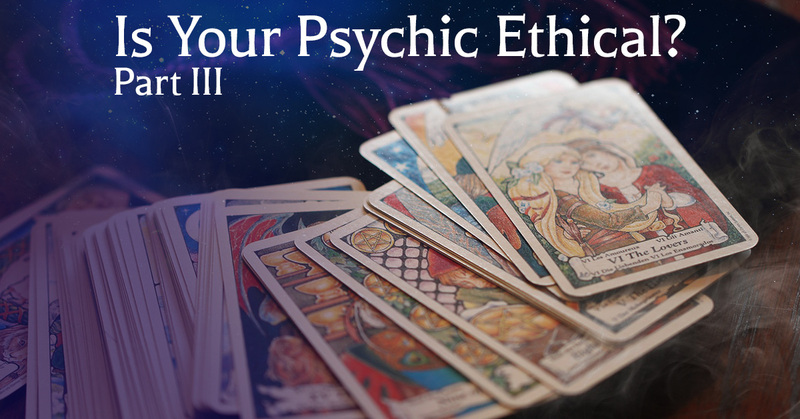 Unfortunately, some psychic readers are out to take advantage of people. The good news is, authentic psychics do certain things. We’ve discussed a few in our previous blogs already, including being non-judgmental, encouraging, and respectful. Today, we have a few more things that great psychics do. A good psychic identifies areas of concern, consults your guides about it, and delivers insights on how to improve things. 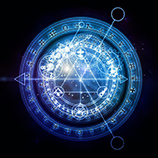 You should never leave a psychic appointment feeling like there is nothing that can be done for your situation. You have the ability to make choices, and you are not a victim of fate. A great psychic will help you learn this lesson. Because great psychics often have a profound impact on their clients’ lives, they’ll receive thank you notes and reviews. A good psychic will proudly display this evidence of their effectiveness on their website or in their office. If you run into a psychic with no reviews, they may just be starting out. They may also be an ineffective sham. Your best bet is to get a recommendation from a friend. Take the time to explore just why your friend recommends the psychic to see if the psychic can provide the help you need. You don’t have to walk through life’s challenges alone. 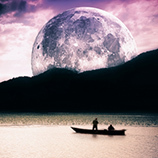 Turn to our expert, Carolyn, for compassionate dream analysis, tarot card reading, and beyond. Give us a call in Chicago today!